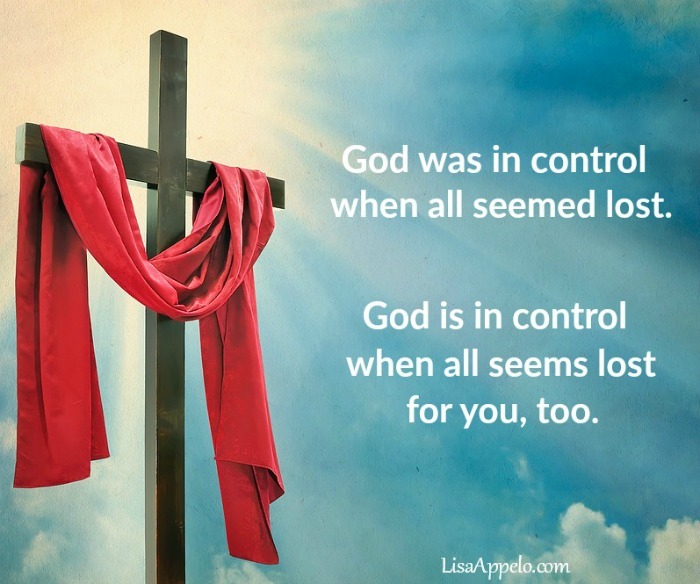 On the good days, it’s easy to say that God is in control. We look around with a happy sigh and agree with God that He is ruling well. Life has a good hum, an easy rhythm. But then there are the other days. Days of dashed hopes and spiraling circumstances. I remember one season when we felt much like the little boy who plugged the leak by putting his finger in the dike only to find other leaks began to spring as he ran out of fingers to plug them. We had four children under five and we were for the first time depending only on Dan’s salary. Trying to make some extra income, we’d taken on three small rental houses. I looked at my college boy, stopped hard and swallowed down all manner of responses as the days that had been our December played like a reel through my thoughts. It was December 24th — the eve of a sacred day celebrating the birth of Jesus. But celebrating the sacred was nowhere to be seen right then as I was scrambling to finish THE LIST. You know — all the things that must be done to have Christmas. The kind of Christmas that will light up your children’s eyes. The kind of Christmas that will create the warmest, most beautiful family memories for years to come. That December, one of my sons had asked for a shotgun. Not a problem, unless you’re a suddenly single mom of seven. Dan had passed away and he was the one who knew everything about guns. But I was determined to create a wonderful Christmas. I researched and shopped and right when I thought I knew the difference between a pump-action and single-shot, that son mentioned he’d rather have a fishing pole. I knew nothing about fishing poles. And that put me into a December 24th tailspin that my oldest son found me in when I asked for his help choosing a fishing pole. 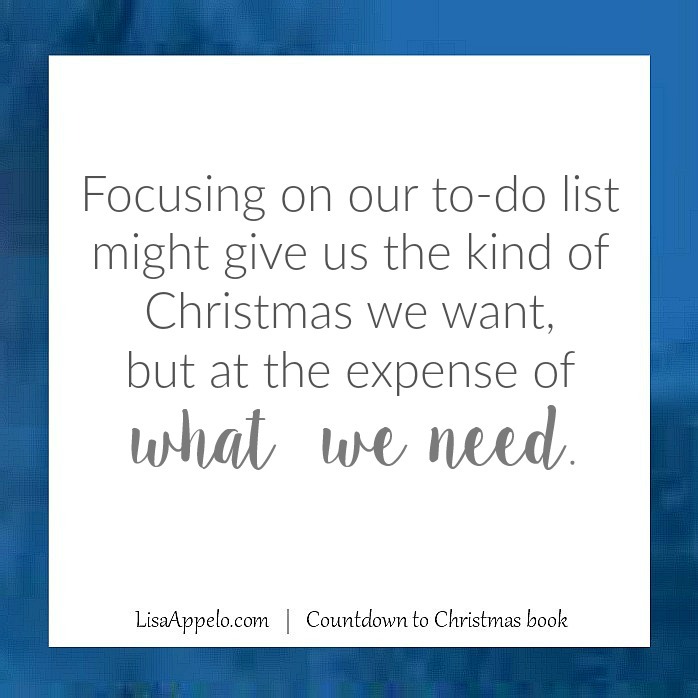 Focusing on THE LIST might give us the kind of Christmas we want, but so often at the expense of what we need. Unless we are intentional, all the shopping, decorating, wrapping and attending can fill up our calendar but leave our soul empty. It’s curious that a season promising Peace on earth promotes such furious activity leaving so little peace. This struggle isn’t new. Ages ago, two women had their own lists of must-do’s for a sacred celebration. One sister worked furiously in the kitchen, because she loved her guests and wanted to make THE most wonderful meal they’d remember for years to come. The other sister listened lavishly, away from the kitchen, because she loved her guest and wanted to remember HIM and his words for years to come. Don’t you care? Martha had asked. 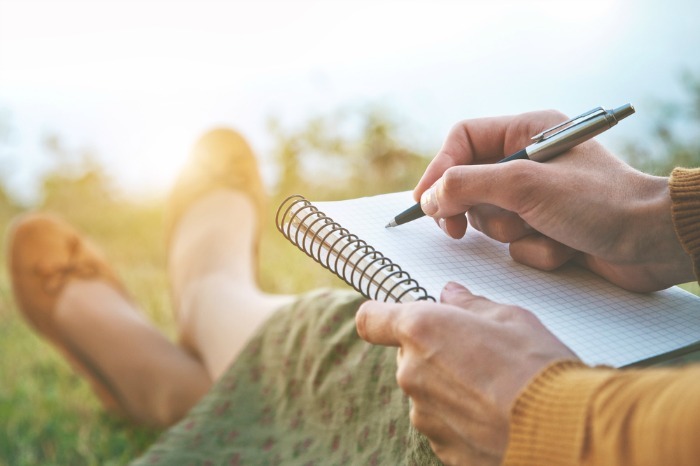 Won’t you make Mary come help me with this pressing list of things to do, Lord? Mary chose Jesus over her list. And despite everything that needed to get done to serve the meal, Jesus pronounced it best. Jesus was born on earth to bring us peace. His shalom. And while we often think of peace as the absence of strife or conflict, God’s shalom is so much more. Peace isn’t a feeling. It’s not the state of our homes when lights are hung and presents are beautifully wrapped under the tree. It’s not the state of our hearts when we’ve checked everything off the list. And the only way to have Peace this Christmas is to have Jesus first in our homes and in our hearts. 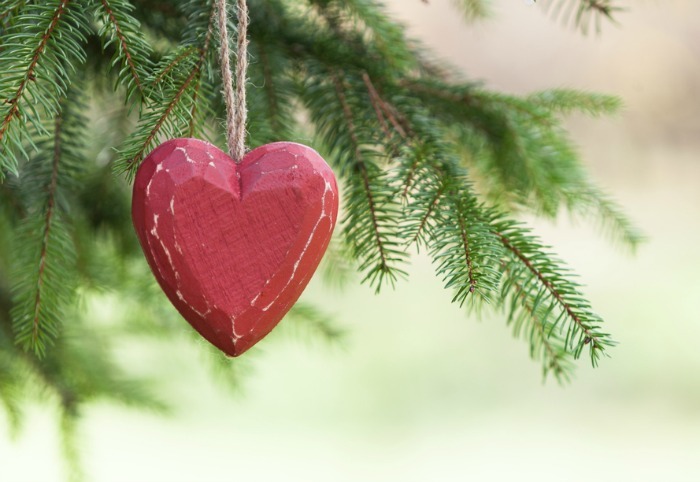 A Mary Christmas comes when we choose to fill up on Jesus before we fill up our calendar. I always wonder what Martha chose to do next after Jesus’ words? Did she harrumph in her heart at Mary’s extravagant waste of time? Did she turn back to the kitchen, stirring pots and silently nursing a wounded heart? Or did she understand in a whole new way the Peace available to her? Maybe she set down her ladle, curled her feet under her and lavishly listened because she loved her guest and wanted to remember Him and his words for years to come. We have a choice this Christmas. Jesus woos each of us to come to Him. Let’s celebrate His sacred birth not with by crossing off all the things on our must-do list, but with the fullness of Peace in our hearts. There’s a question we tend to ask each other in December. Last time, when a store clerk asked that question, I began mentally running down the list that seemed pinned to the forefront of my December thoughts. A list full of presents needing to be bought and mailed; plays and parties to attend; meals to plan and goodies to bake. So much to prepare and so much still to get ready. Truth is, I’m one of those who takes the whole month to get ready. It’s not until we’re well into Thanksgiving leftovers that I begin to gather my kids’ Christmas lists and plan the annual Christmas card. 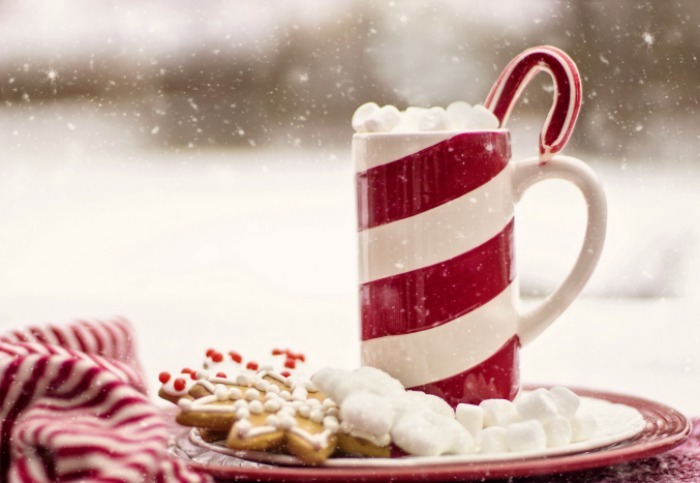 I love December for its beautiful fullness and the excited anticipation. It’s as if the whole world swells with collective expectancy in the countdown to Christmas. But while checking off my to-do list might prepare my home for December 25th, it’s not what will prepare my heart for Christmas.